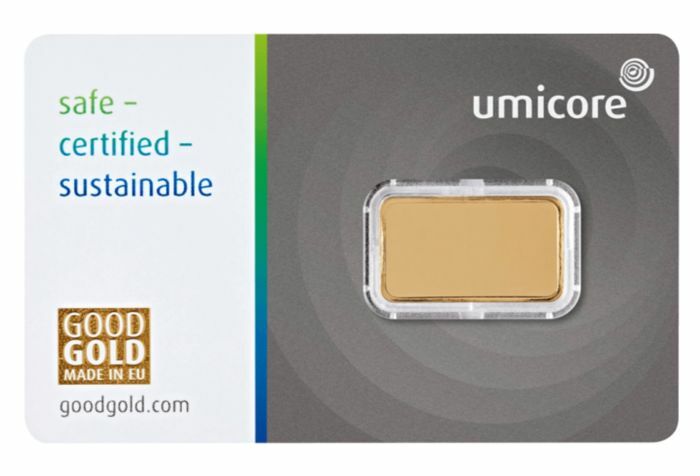 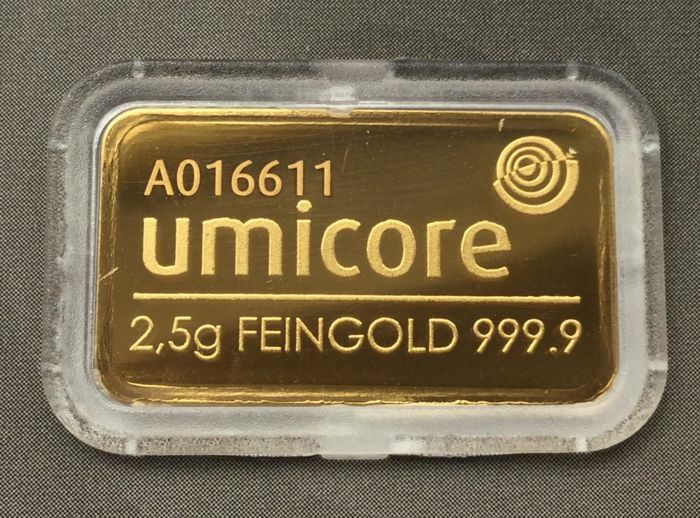 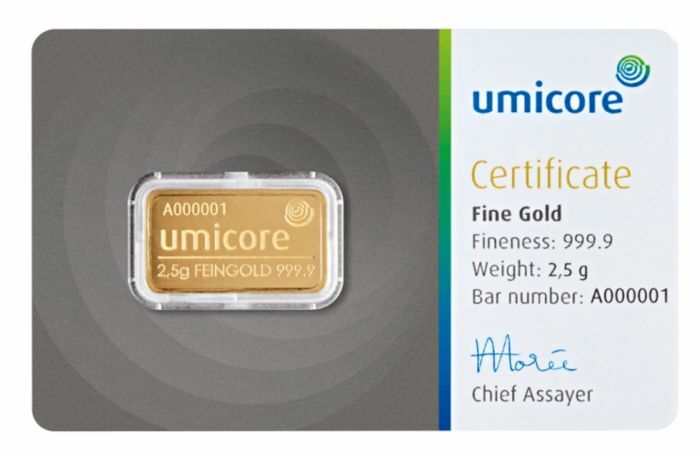 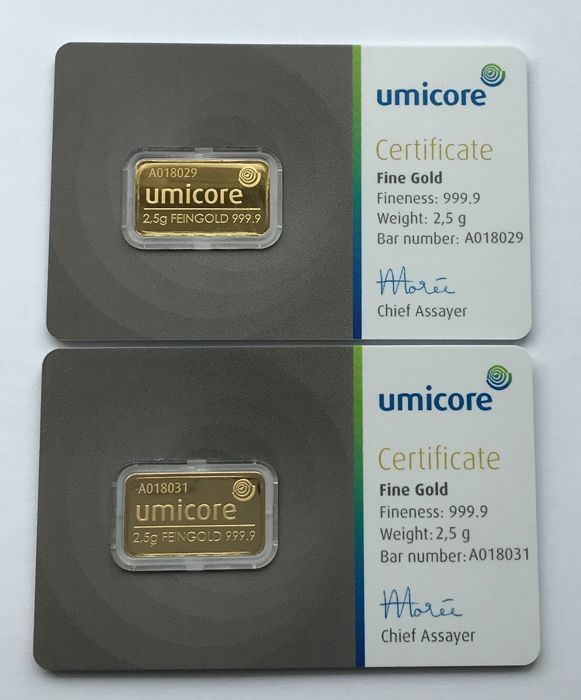 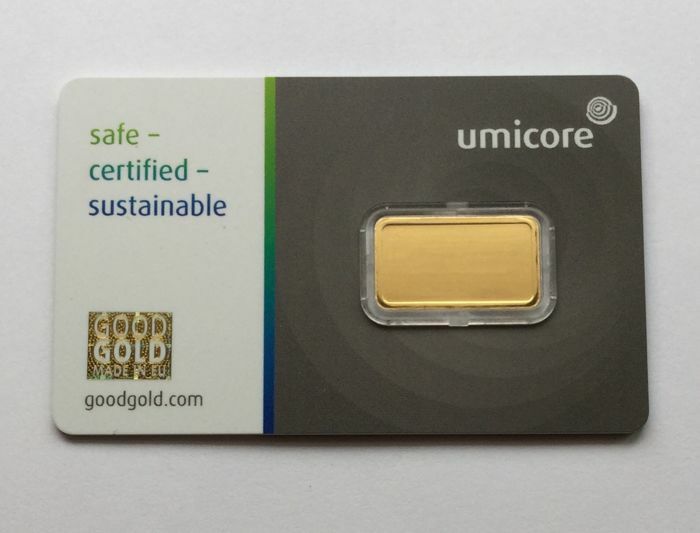 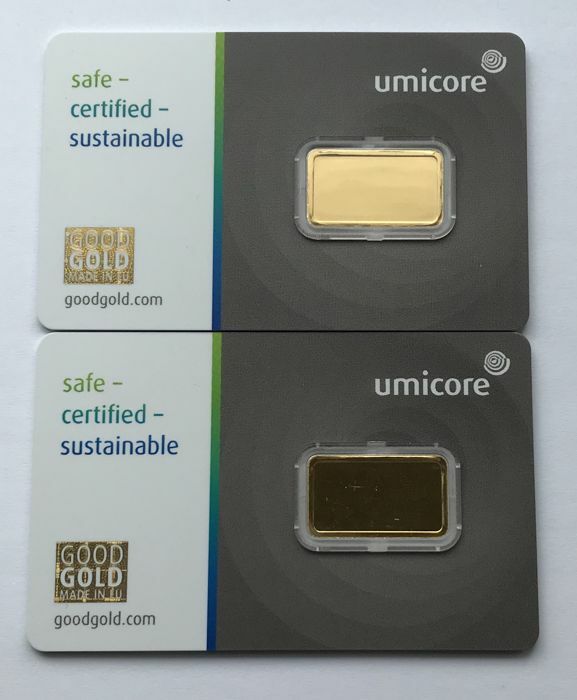 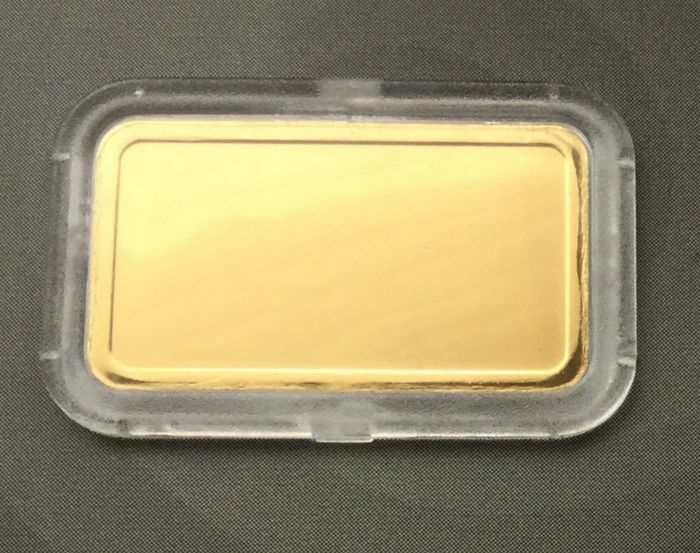 2 new and freshly minted gold bars. 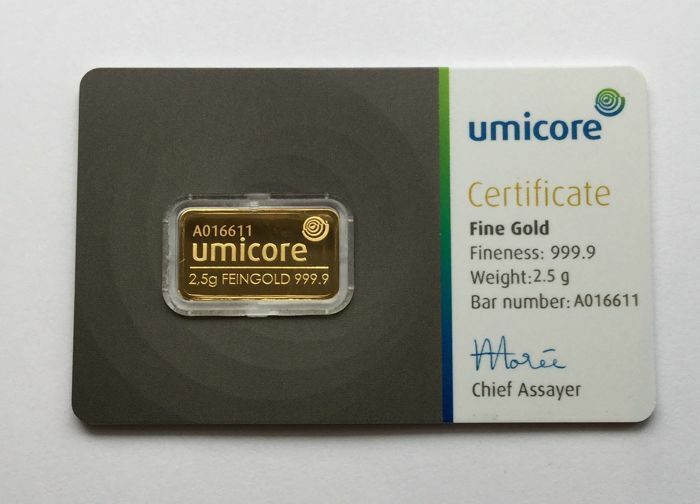 Freshly minted in a blister with certificate and serial number. 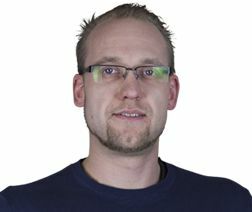 The serial number in the photos is for illustration purposes only.